Vote City of Heroes for a Chance to Win! MMOsite.com is holding their 2012 Reader’s Choice Awards and City of Heroes is nominated in two categories, Best Community and Most Classic MMO. City of Heroes has already climbed the ranks quickly and is battling toward the top spot in both categories. We would like nothing better than to see City of Heroes take top honors, but we’ve also thought of a way you can be a winner, too! 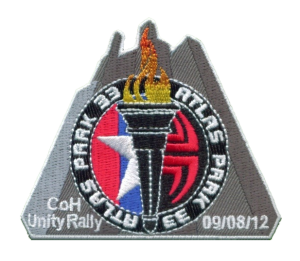 Below you will find information on how to enter a contest to win a Commemorative AP33 Unity Rally Patch! You can earn multiple entries by completing each of the tasks listed in the giveaway widget below. Yes, it’s a real world task force! Visit MMOsite.com and vote for City of Heroes in both categories. You can vote once per day, so please continue voting through January 6th, if you can! I voted 🙂 And I will vote again tomorrow, COH deserves to be recognized. I’ve been voting since I heard of it! I voted… and it would be a nice thing for CoH to win even with NC Soft pulling what they did. It’ll show that they got rid of a good thing. I hope CoH wins that way NCSoft can have their jaws fall to the floor. 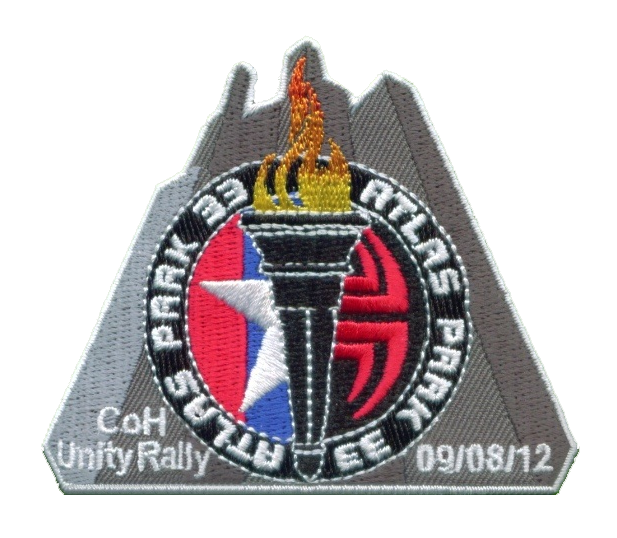 For this particular giveaway, yes, but we have more patches and will be sure to give some away via Twitter. Voted and will continue to do so. Long live Paragon! Thank you for offering the patches this way. I have already voted on the MMO site for the City. Voted for it as soon as I heard about it. And I voted a second time for each this morning. I can’t wait to give these patches away! Be sure to spread the word! !